These economical coffee machines are excellent for light use in offices and small restaurants or cafes. Our range of quality filter coffee machines allow you to pour and serve fresh coffee with ease. 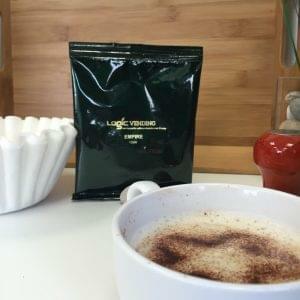 Logic Vending Original Filter Coffee Call our Ingredients Team on 01920 872886 Next working day delivery for orders placed before 3 PM. Subject to availability.